Drastic price reduction, so bring your offer. 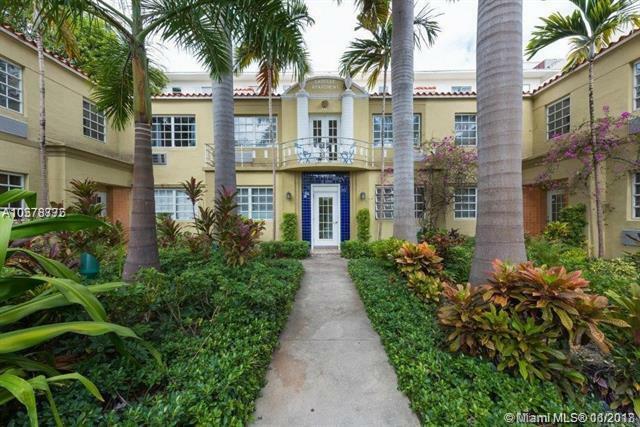 Walking distance to the beach, Espanola Way, Lincoln Road and all of South Beach. 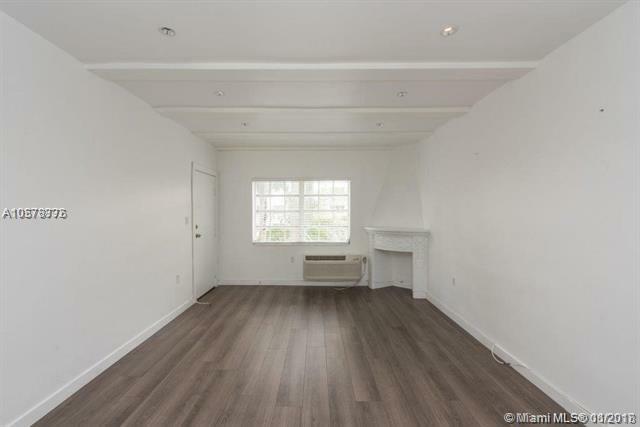 Perfect pied-a-terre or investment that has been tastefully renovated. The railings of the building were recently replaced. Have your coffee on the balcony or at a cafe on Espanola or Lincold Road. 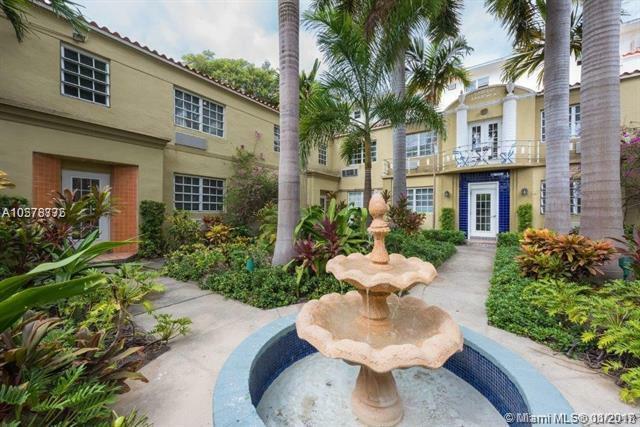 Great value for a prime South Beach location that continues to improve. 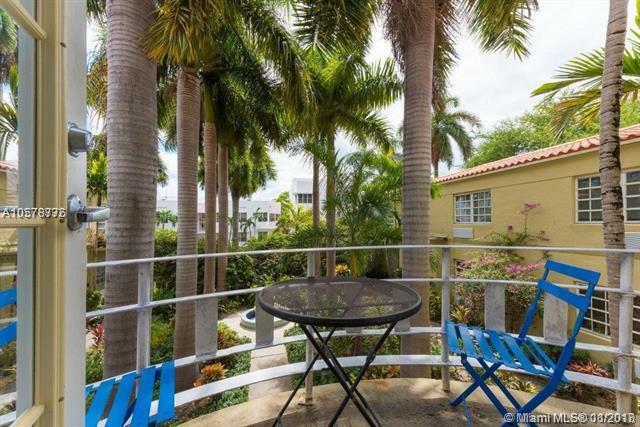 Listing courtesy of Republic Real Estate Advisors.